The buying and selling of Pre-War homes or Historic Lofts in Southern California will almost always present some challenges and it takes an expert eye to guide you through the process. 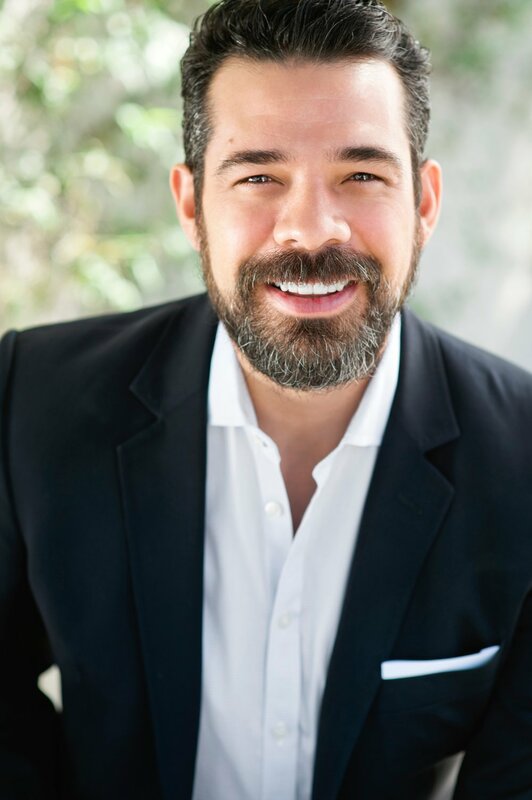 Realtor Michael Robleto has been dedicated to historical architecture his entire real estate career. He is an active committee member of Pasadena Heritage, long time Downtown LA insider and a frequent promoter of all things historical. If your real estate buying or selling needs involve a home built prior to 1940, then Michael Robleto, the Bungalow Agent, is the agent for you.